Pana-Len is a top-quality, family-owned Percheron gelding hitch. Located in Metcalfe, Ontario, Canada showing competitively across North America. Our hitch of geldings annually ranks within the Percheron breed top 10 of the North-American Six Horse Hitch Class Series. Showing horses isn’t just a hobby – it’s a lifestyle. 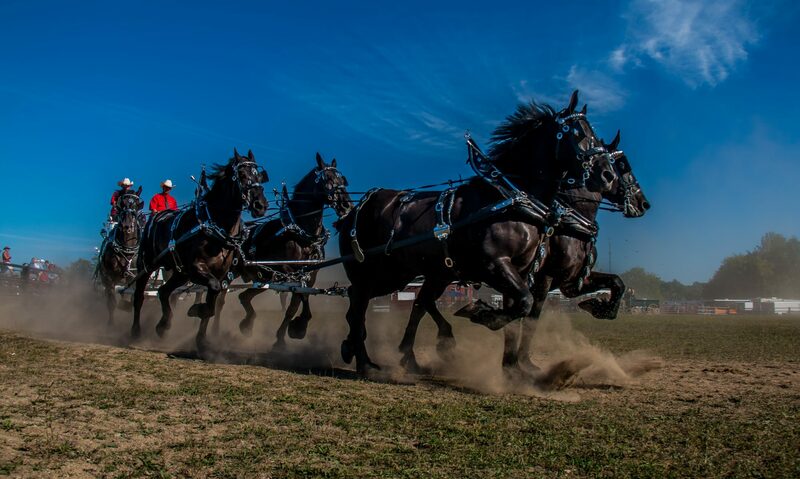 We compete against other Percheron, Clydesdale and Belgian hitches in approximately 12 shows per year. Thank you to everyone for making our 2017 show season a success. 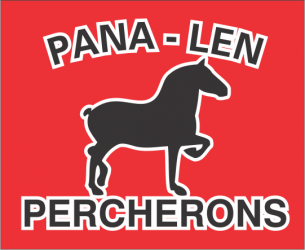 Pana-Len Percherons is a top-quality, family-owned gelding hitch. Located in Metcalfe, ON we compete in approximately a dozen shows per year. We are excited to share our passion for the draft horse industry with you. Showing horses isn’t just a hobby – it’s a lifestyle.